Services and Amenities — Inverugie Golf Inc.
Conveniently located near the first tee, you can practice your putting and chipping before teeing off. A sand trap adjacent to the green will help you to chip from the most difficult of lies. 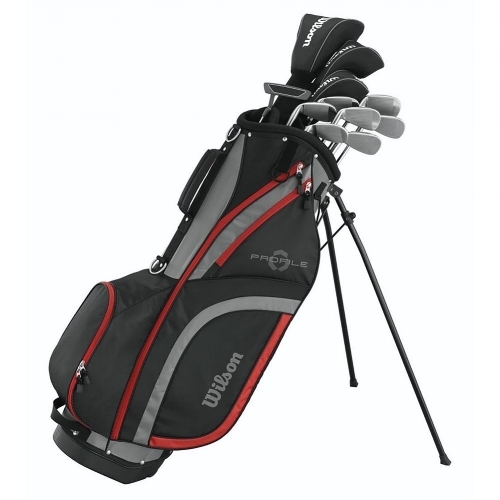 Please note: Each person is required to have their own bag and clubs to play. We serve a wide selection of Beer, Wine (selection is circulated) and Spirits. 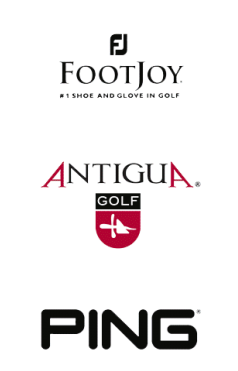 Gloves, Sweaters, T-Shirts, Hats, Visors and more products from Ping, FootJoy, Antiqua Golf and more. We also recommend going to The Amazon.ca Golf store for all your golf needs.